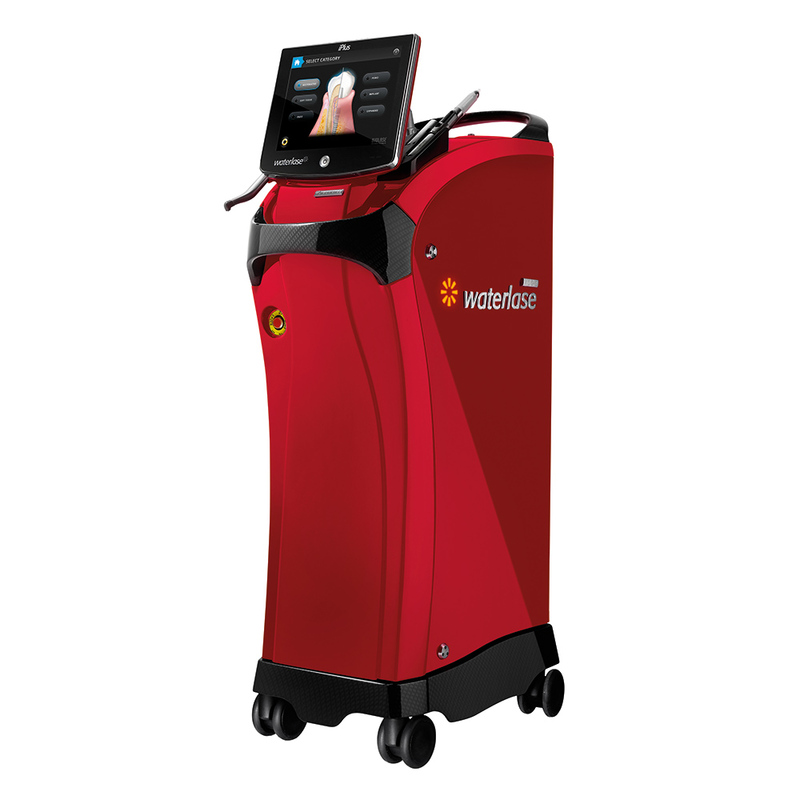 Waterlase iPlus Racing Red is a minimally invasive dental laser system, that features expanded and enhance capabilities such as the SureFire delivery system and REPAIR protocols on board to help you give your patients the best possible experience and give your practice an opportunity for practice growth. 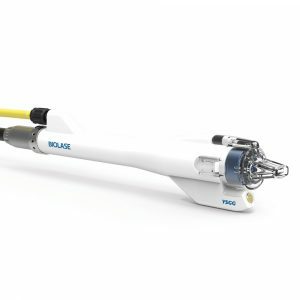 Waterlase also features up to 10W of power, and dozens of procedural pre-sets and an easy-to-use interface to simplify the operation of this versatile clinical tool. For your patient’s comfort and your professional growth, Let the Waterlase iPlus transform your attitude to what can be achieved in practice. 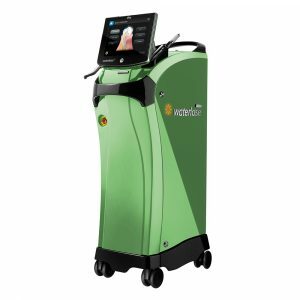 Enabling the precise treatment of soft and hard tissue, the Waterlase cuts, etches and shapes tissues without heat, vibration or pressure and with less bleeding than traditional methods. Every day, you face numerous clinical challenges from controlling bleeding, managing impinged tissue, accessing decay in tough-to-reach proximal surface. Fortunately, Waterlase iPlus offers you complete versatility across all tissue types. Waterlase iPlus is engineered to provide a refreshing, comfortable patient experience when compared to traditional tools such as needles, drills and scalpels. In an age where patient satisfaction is communicated in public ways, your practice needs the best, most comfortable options available. 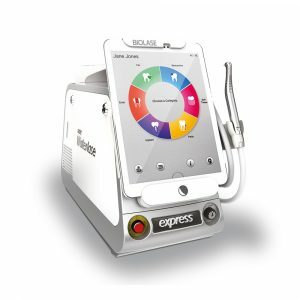 Waterlase iPlus has an intuitive graphic user interface that features 56 pre-set procedures for select-and-go treatment. 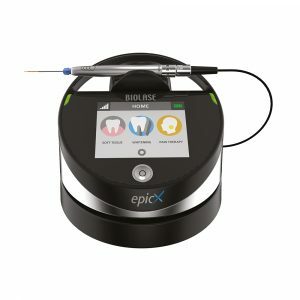 With more clearances and indications than any other dental laser for easy daily use. It has a light, flexible trunk fiber to decrease resistance and treatment fatigue. Redesigned optic efficiently delivers laser energy to cut enamel, dentin, and bone with increased precision.